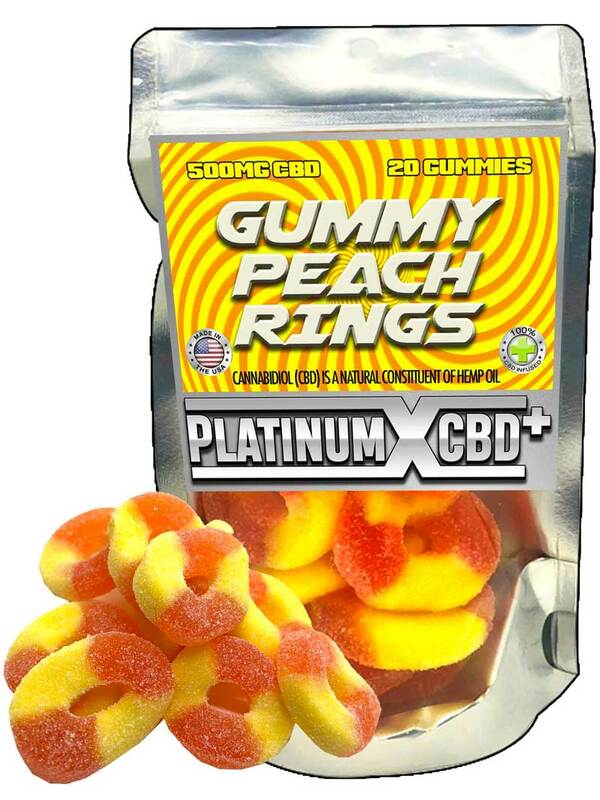 These tasty, fruity flavored Gummies are infused with 500MG hemp CBD oil, each gummy contains about 25mg of highly concentrated CBD oil. With this method of consumption you can enjoy CBD in a form not commonly used. *This product does not contain any THC, and is not intended for children or any one during pregnancy.